ZOTAC Technology, a global computer hardware manufacturer based out of Macau, has unveiled its upcoming range of products and hardware at COMPUTEX 2018. From gaming grade ZBOX Mini PCs to ZOTAC GAMING machines, and even the latest VR GO backpack alongside other products. In addition to all of this, they’ve also organised the ZOTAC CUP MASTERS CS:GO Asia Regional Finals Live at their booth. Winners of COMPUTEX 2018 d&i awards, the ZBOX CI660 nano and the VR GO 2.0 take centre stage in their showcase. The CI660 features an 8th Gen Intel® Core™ i7 processor and a chassis with all new passive cooling inspired by a honeycomb design. The VR GO 2.0 features a smaller and lighter design, better ventilation and is powered by the latest 8th Gen Intel® Core™ processor. 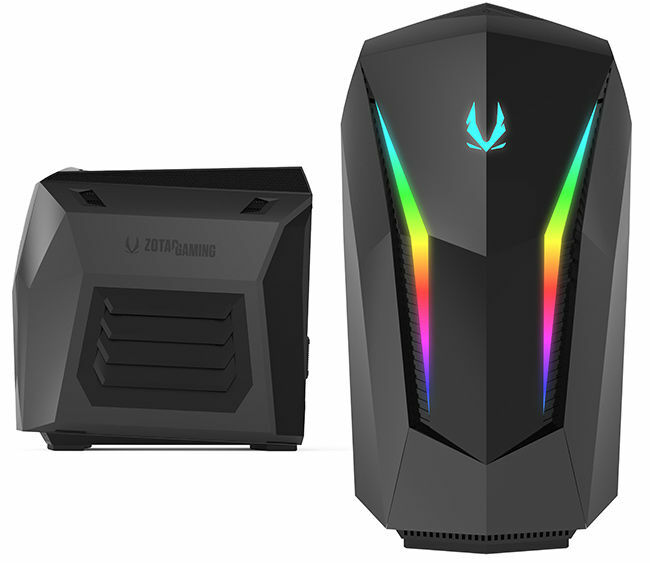 The MAGNUS Gaming Mini PC will also be on display, with the latest model featuring Killer Wireless and Ethernet technology targeted at gaming and streaming. 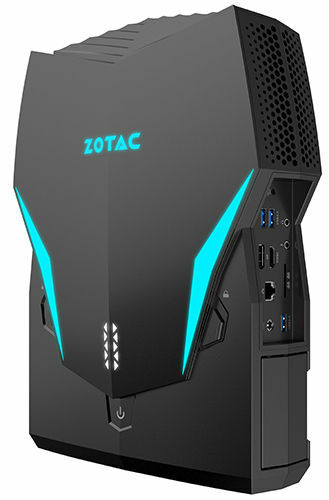 It also features a discrete ZOTAC GeForce® GTX desktop graphics and a 8th Gen Intel® processor. The ZBOX MA551 also makes an appearance powered by the all-new Ryzen 5 processor with integrated Radeon graphics. 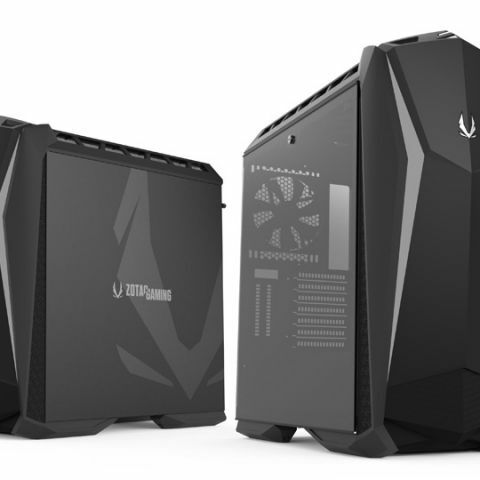 ZOTAC has also introduced two newcomers in their gaming PC series MEK in the form of the MEK MINI and the MEK ULTRA. The MEK MINI comes at half the size and a lower weight profile and features an 8th Gen Intel® processor and a discrete ZOTAC GeForce® GTX 1080 graphics card, separated by isolated zones to keep a low temperature for optimized performance. On the other hand, the MEK ULTRA features top-tier hardware aimed at the best games you can throw at it. ZOTAC will also have a unique display of graphics cards highlighting the technology and innovation created throughout the past decade.